It's Frances here once again to bring you the last challenge for August. In my part of the world (Australia), Saturday is the first day of Spring .... 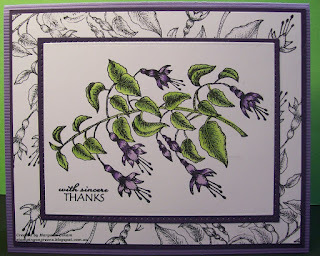 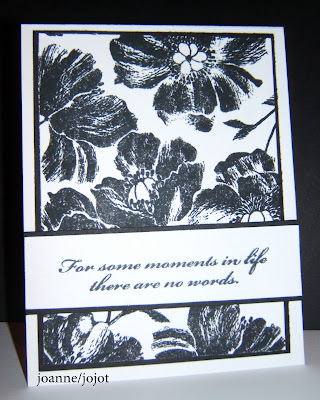 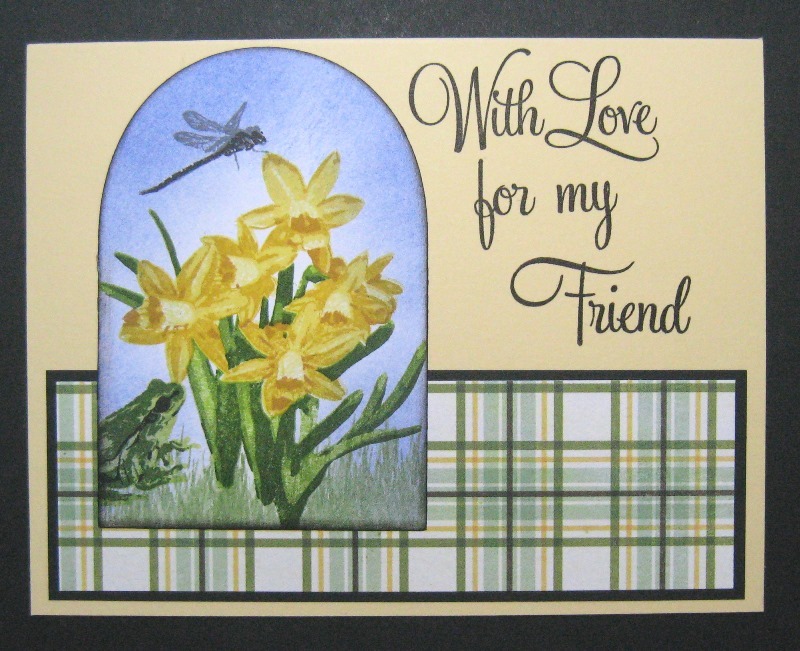 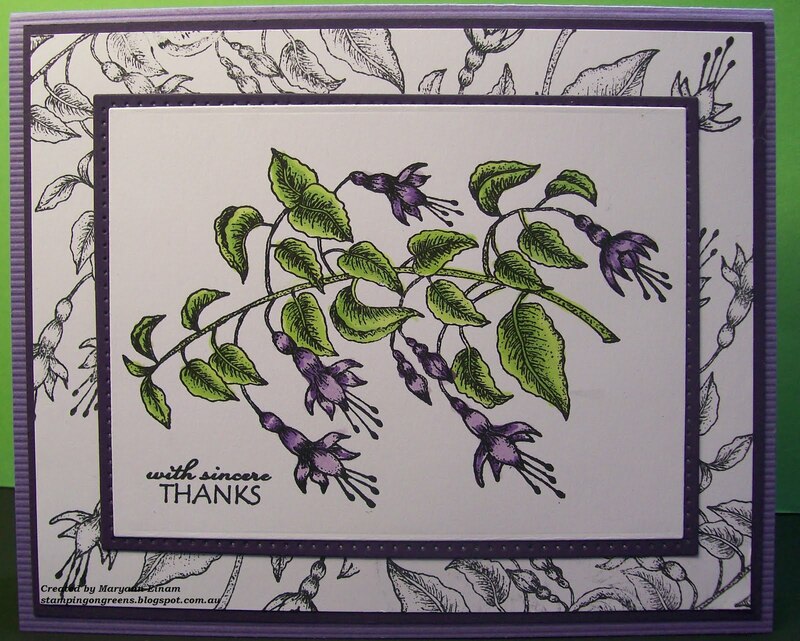 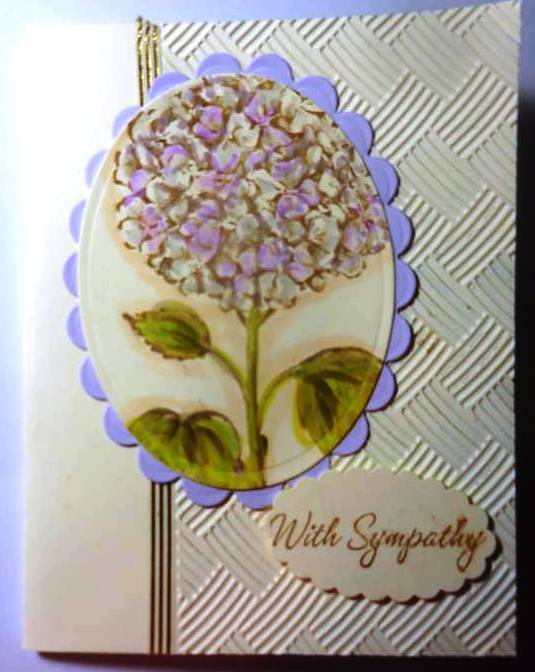 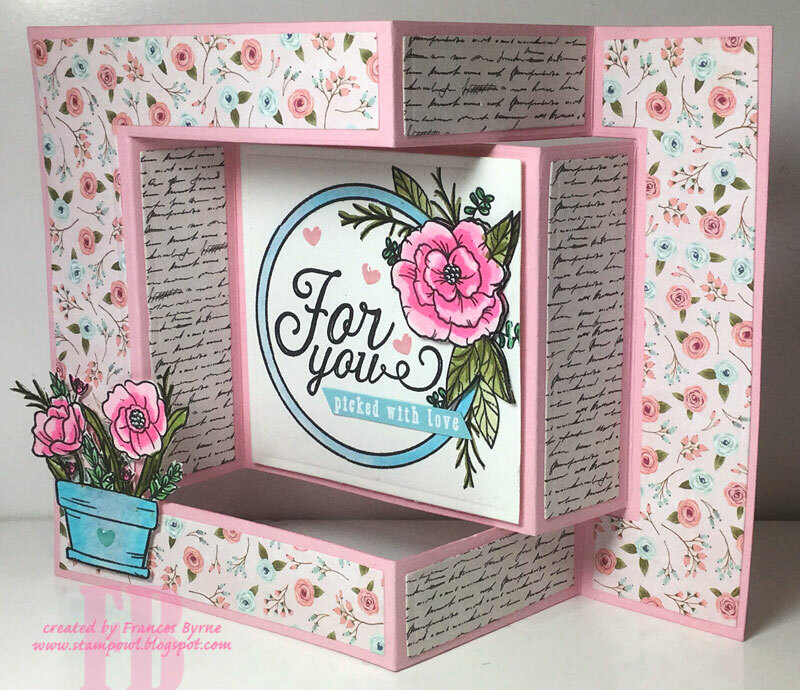 Flowers are beautiful at any time of the year so for our challenge this week we are to add some flowers to our card. 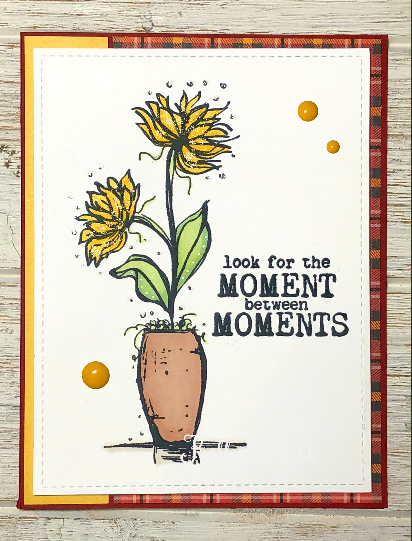 Want to play along with us this week, don't forget to drop back here to enter the link to your card to Mr Linky at the bottom of this blog post.